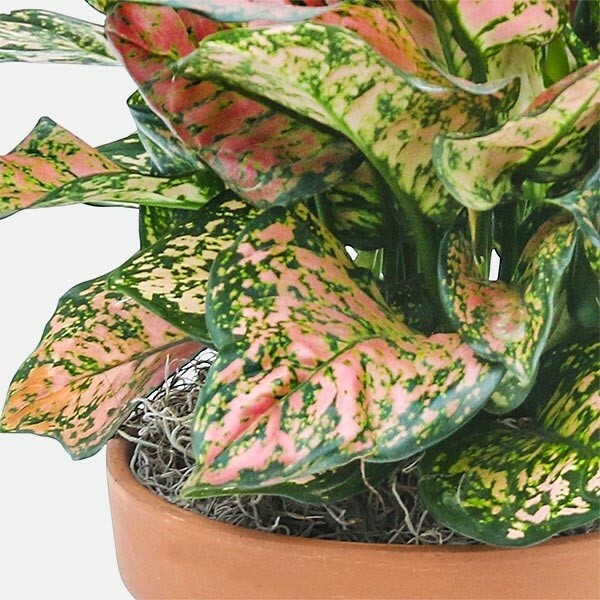 An easy plant with perpetual pink foliage all year round. 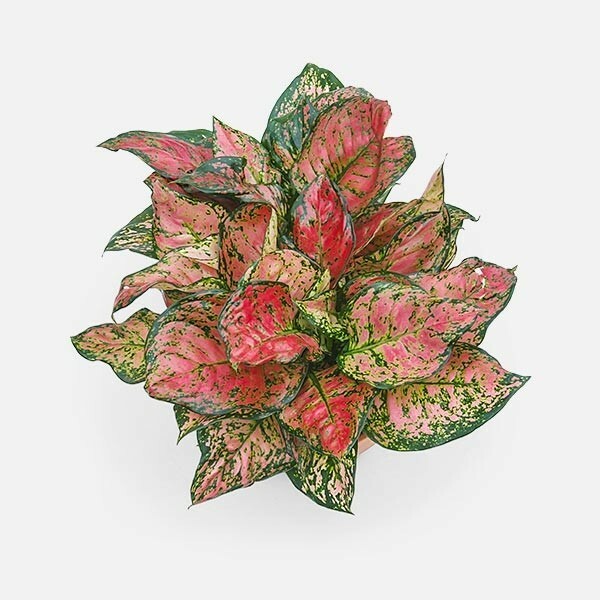 The pink aglaonema offers a perpetual touch of pink all year round.  Keep soil moist and provide bright indirect sunlight. 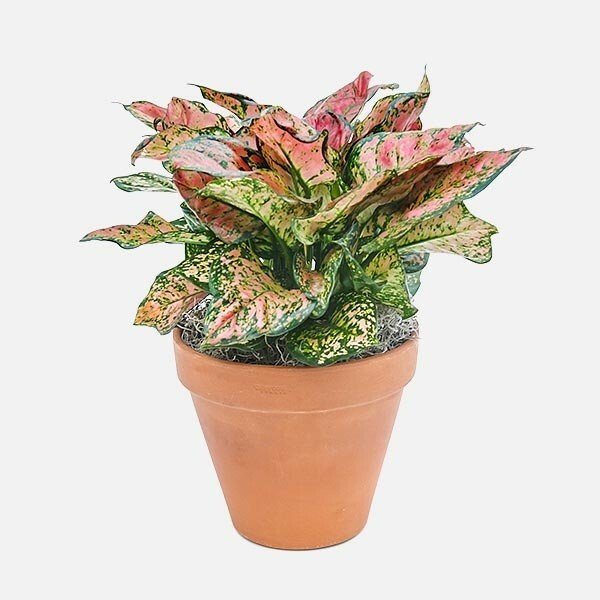 Aglaonema is also commonly referred to as Chinese Evergreen. Fertilize once a month and watch beautiful, healthy new growth unfurl.